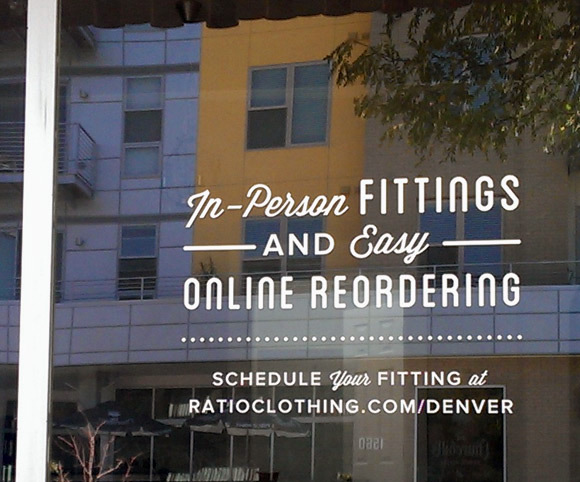 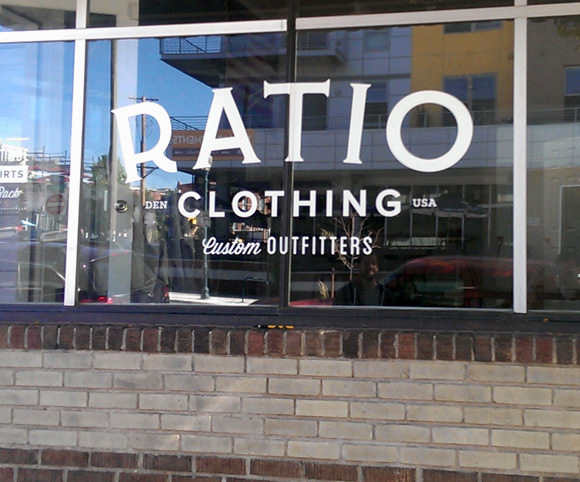 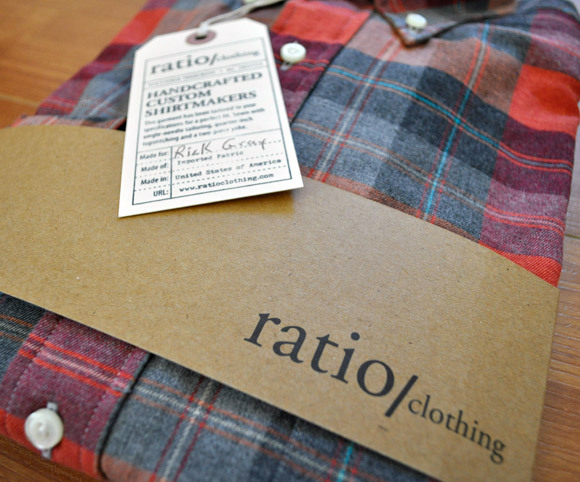 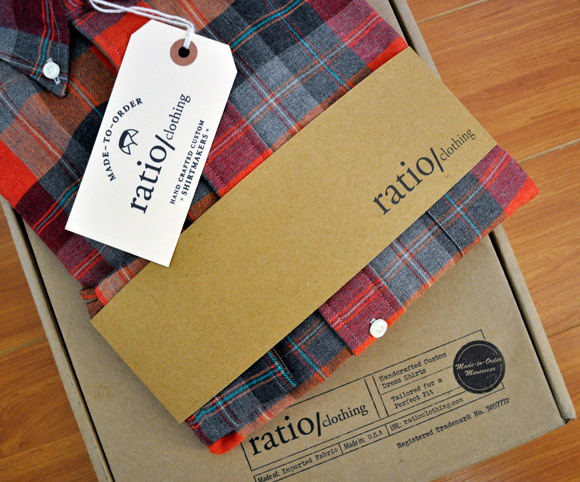 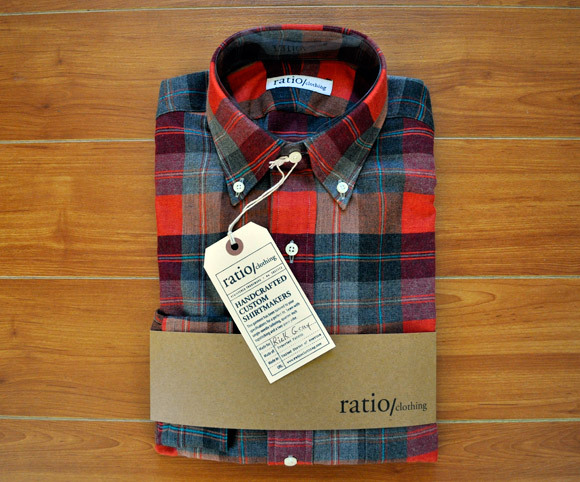 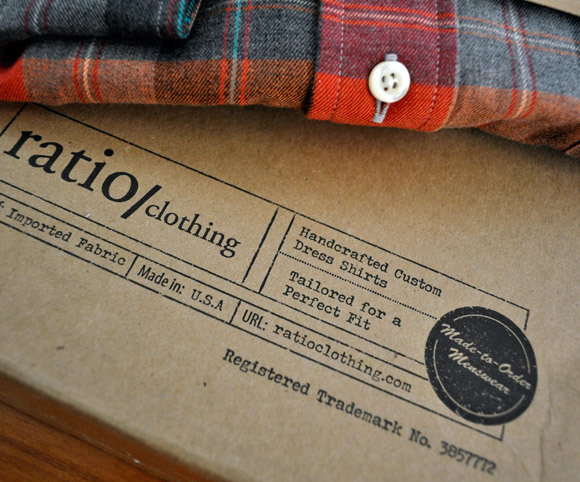 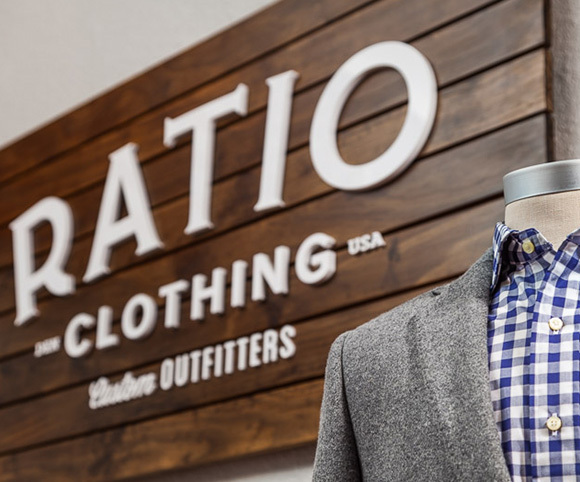 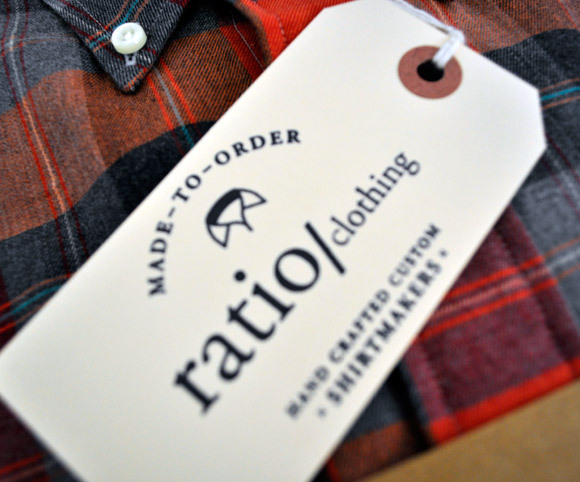 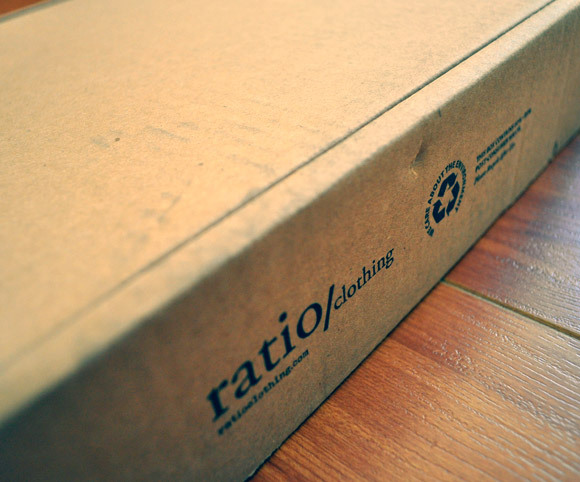 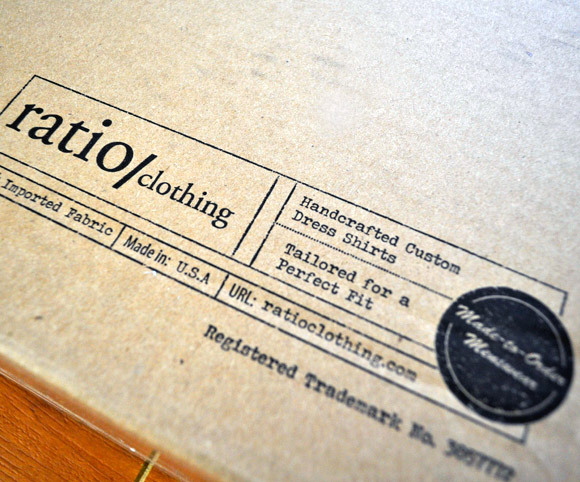 Ratio Clothing is a Denver, Colorado based Men’s Outfitter. 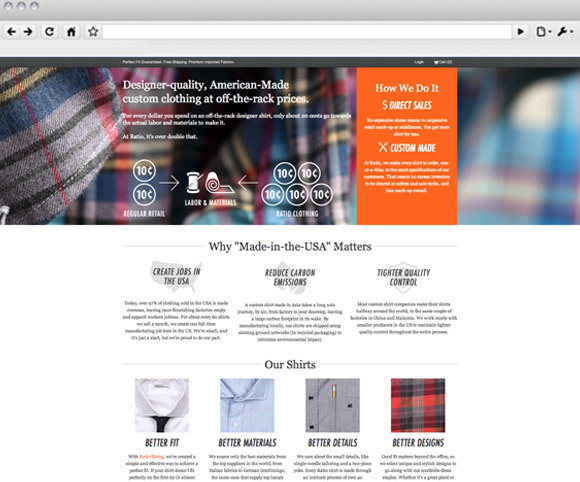 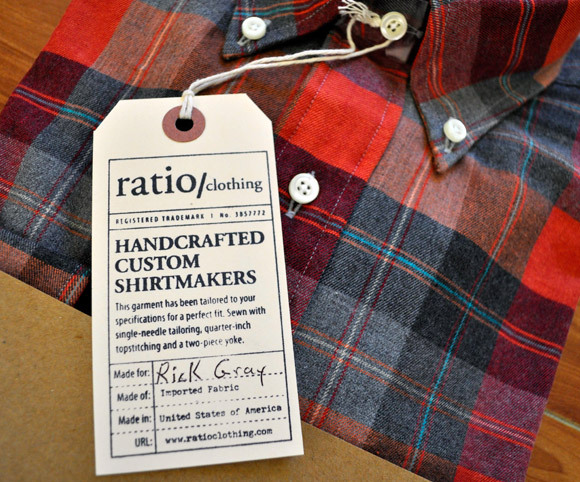 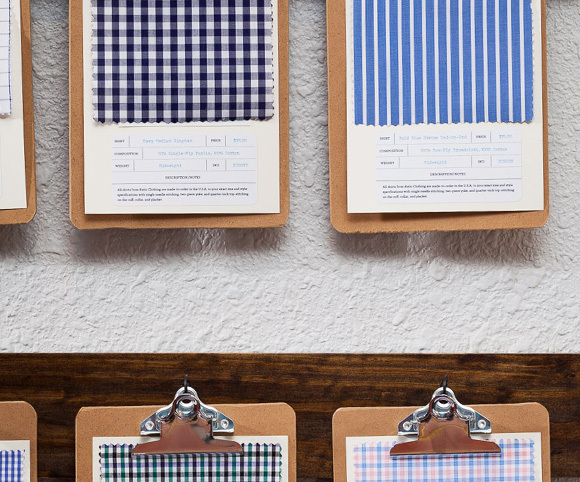 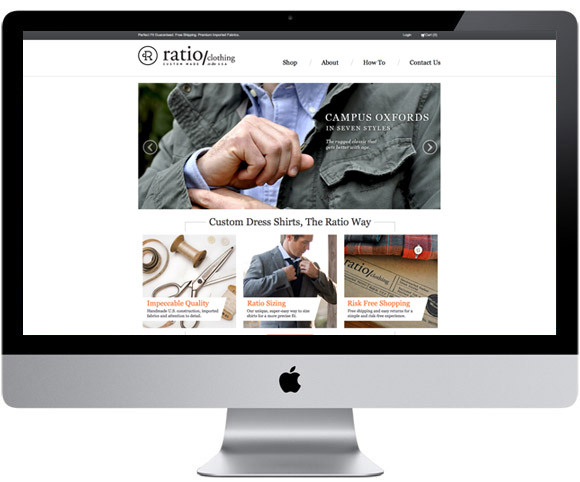 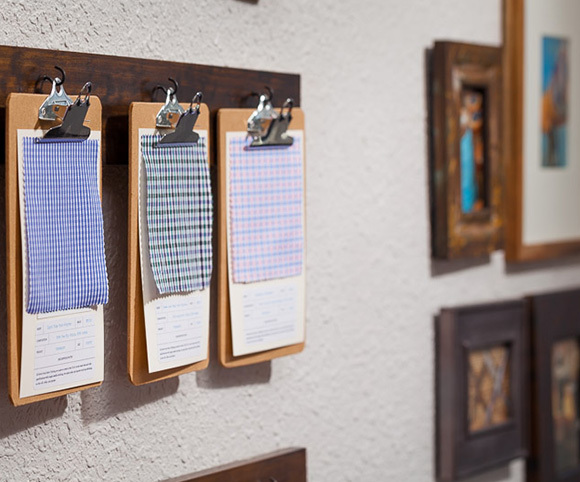 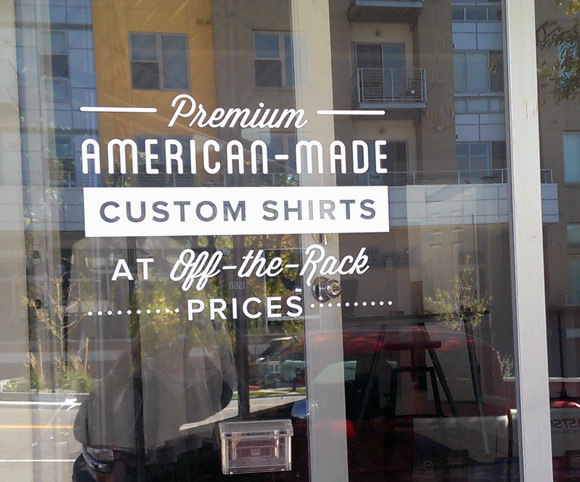 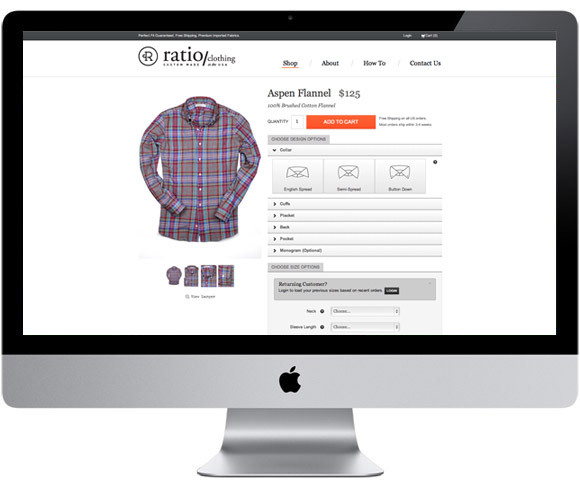 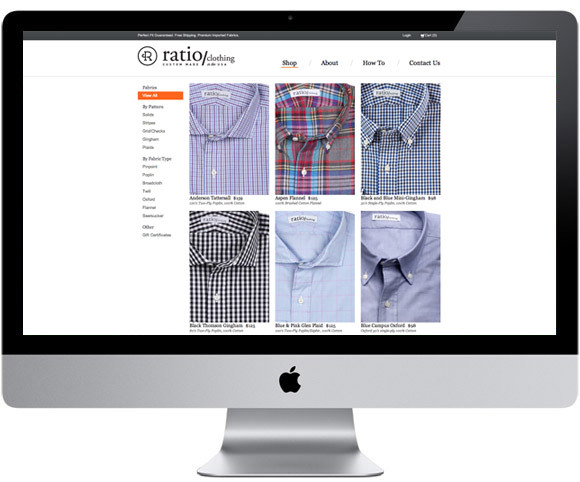 Ratio provides Designer-quality, American-made custom shirts at off-the-rack prices. 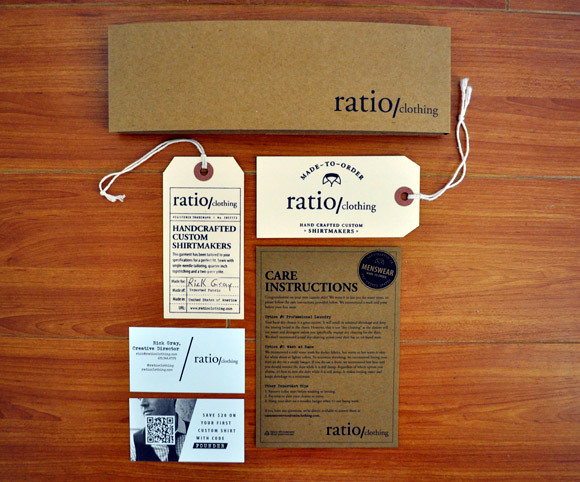 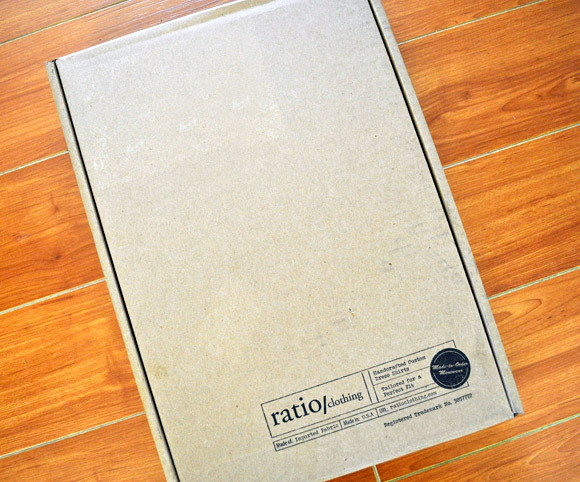 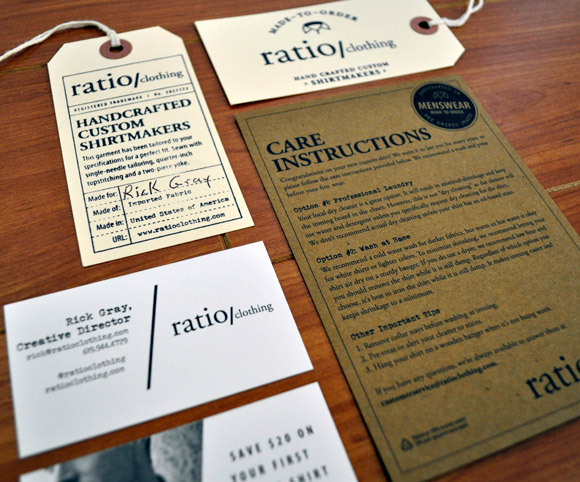 I worked closely with Ratio to develop their brand. 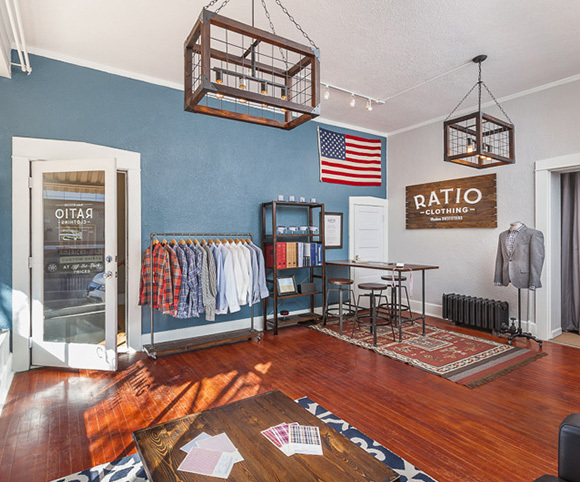 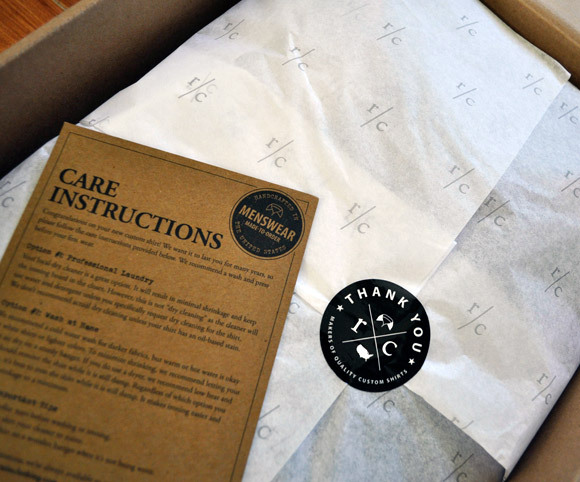 Including everything from logo treatment to packaging, online experience to the interior design of their brick and mortar shop.